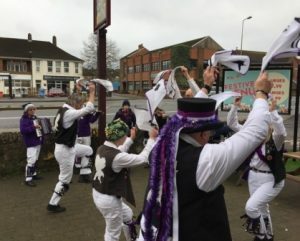 Boxing day comes round again and Havocs have a home fixture! Shepherds Hey! with a younger Speckled Hen in mufti! 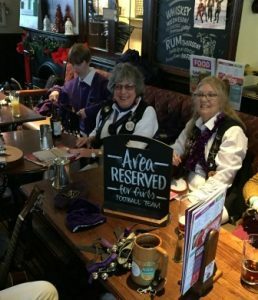 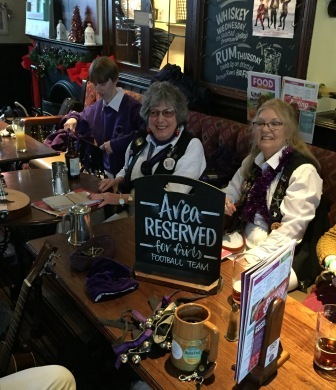 Girls footballers were also at the pub! 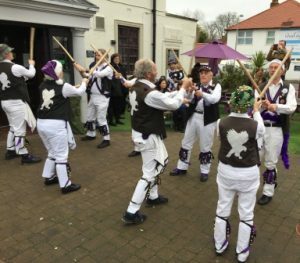 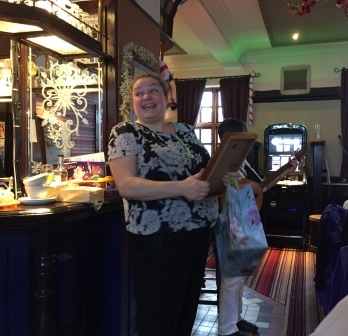 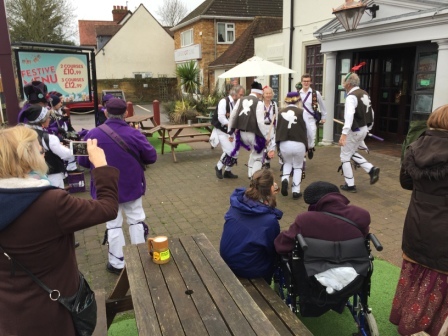 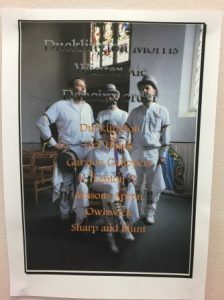 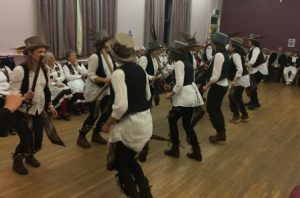 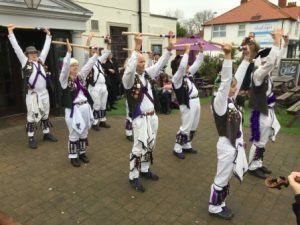 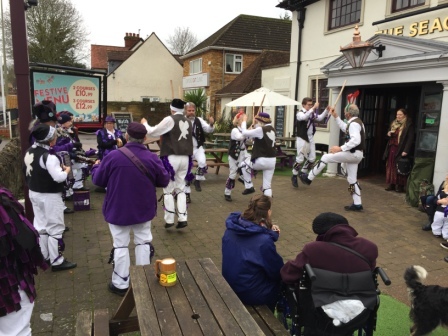 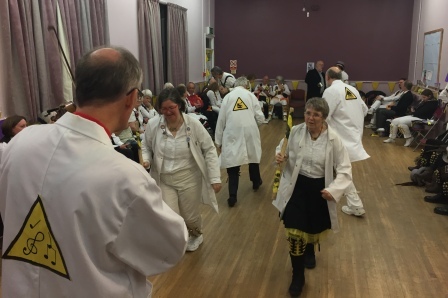 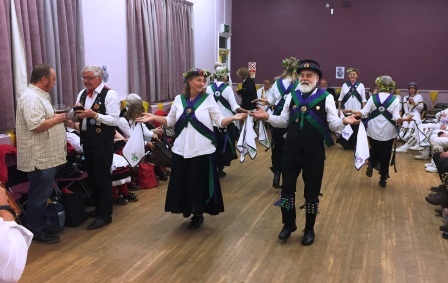 This entry was posted in Dance Outs on December 28, 2018 by Nigel Northcott. 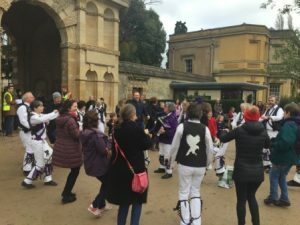 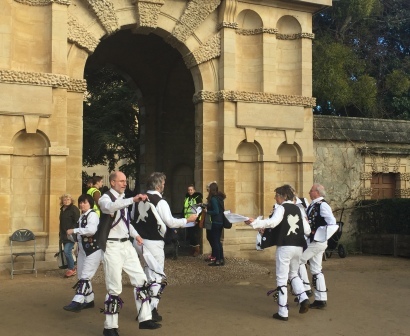 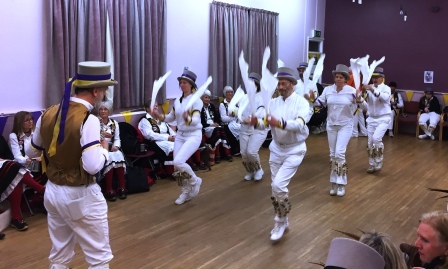 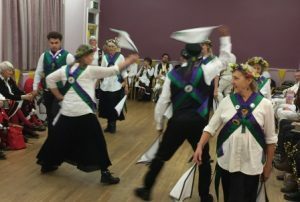 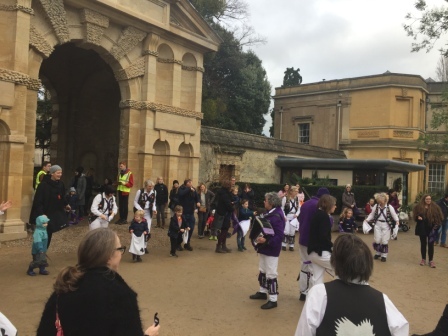 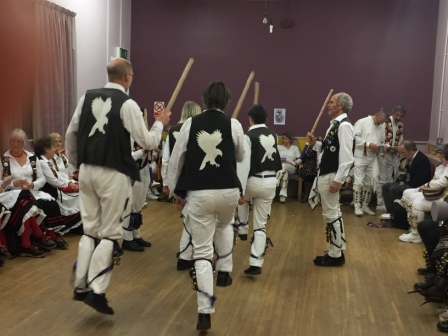 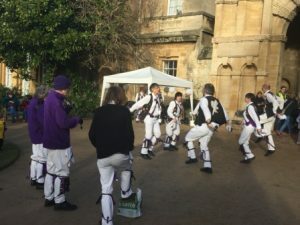 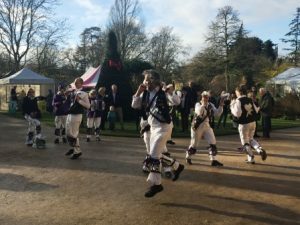 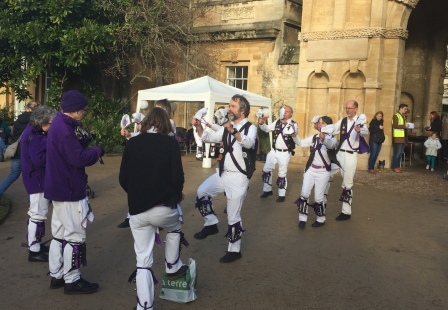 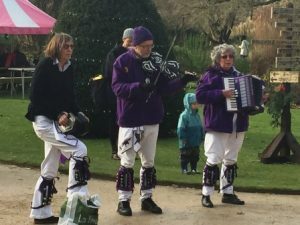 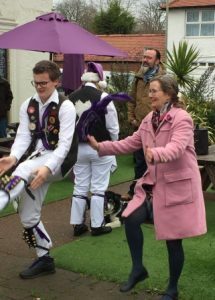 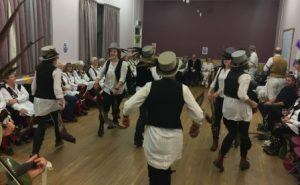 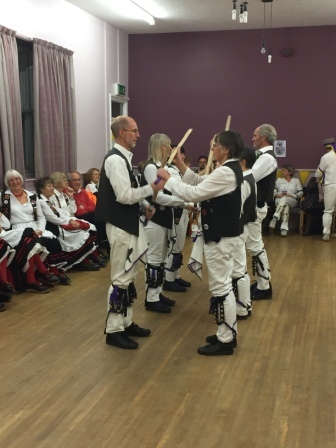 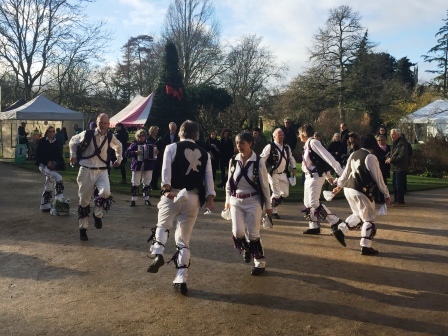 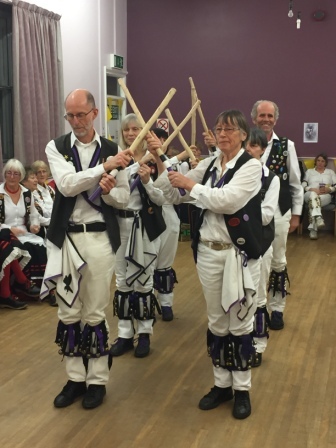 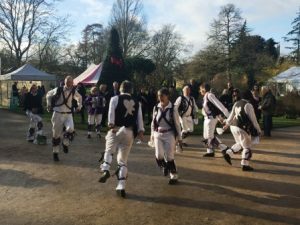 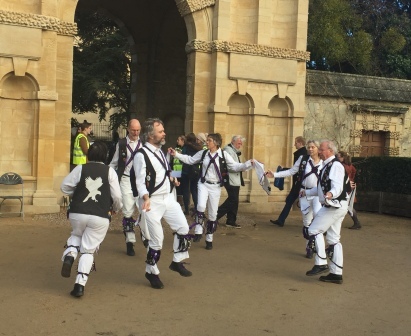 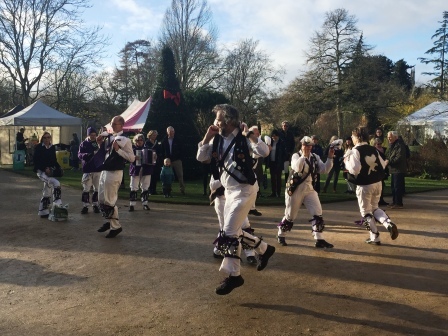 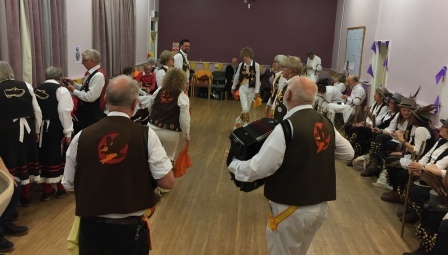 A return to a delightful Winter dance out – Oxford Botanic Gardens – we even got a nice crowd for Shepherd’s Hey! This entry was posted in Dance Outs on December 2, 2018 by Nigel Northcott. 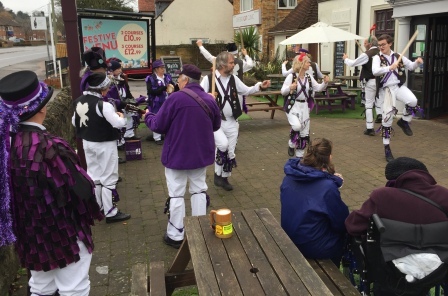 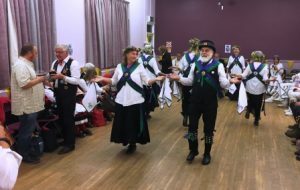 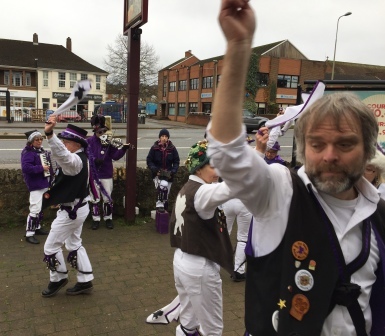 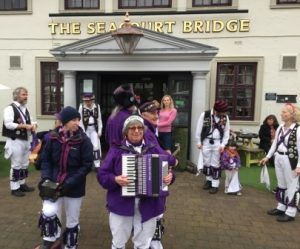 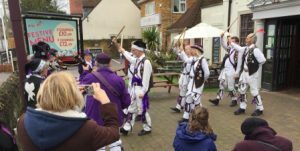 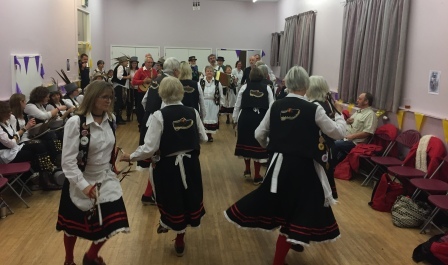 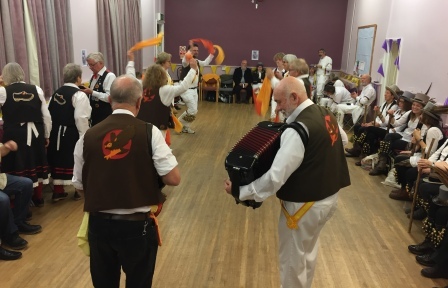 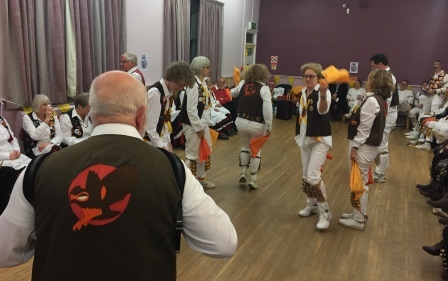 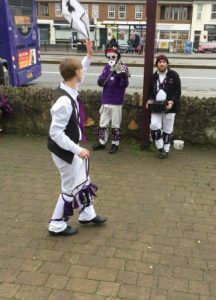 This entry was posted in Dance Outs on December 1, 2018 by Nigel Northcott.